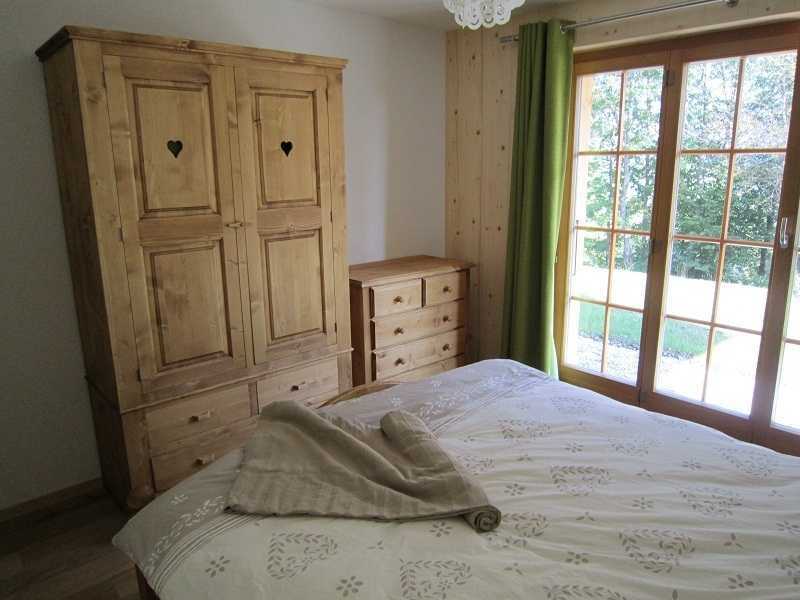 "Chalet Helene", is a spacious and comfortable 4-room chalet on two levels, and has been furnished to a high standard with a traditional Swiss theme. 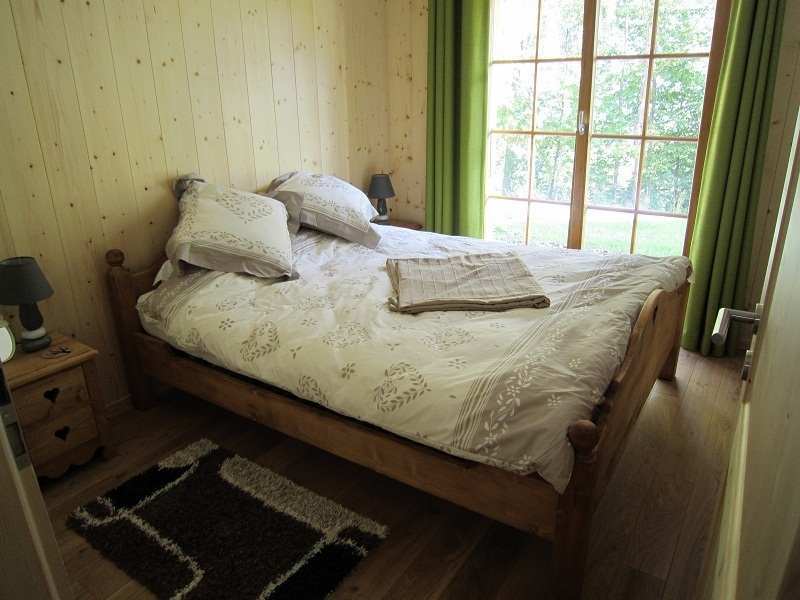 1 bedroom with 1 double bed (160 cm, length 200 cm). 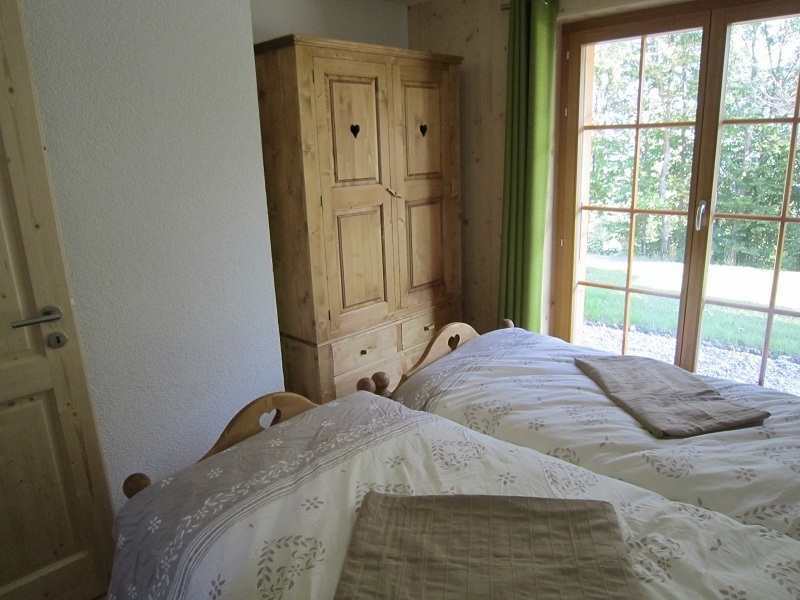 1 bedroom with 2 beds (90 cm, length 200 cm). 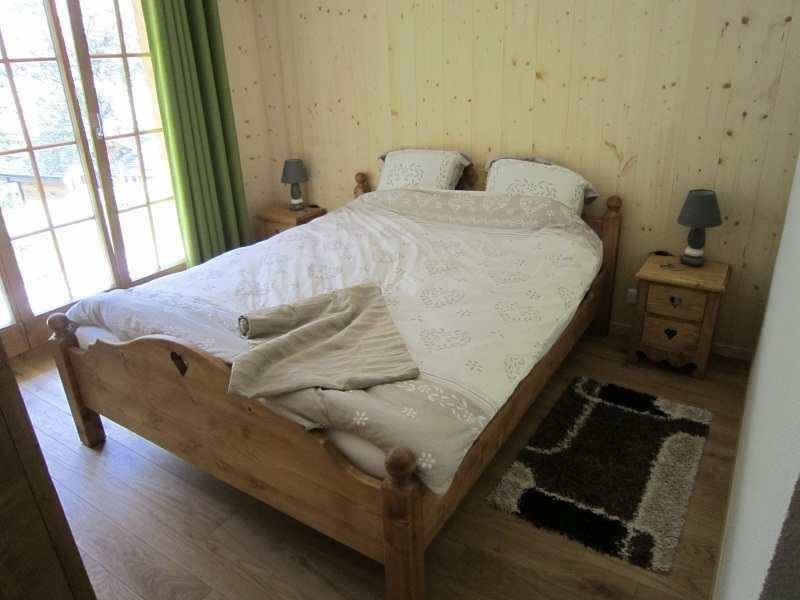 1 bedroom with 1 double bed (160 cm, length 200 cm), with en-suite bathroom, shower / WC. Family bathroom with Bath / WC. Storage room with washing machine and tumble dryer. Geothermal heating. Additional Facilities: Cot for up to 3 year olds. Please note: The chalet is No smoking and No Pets.